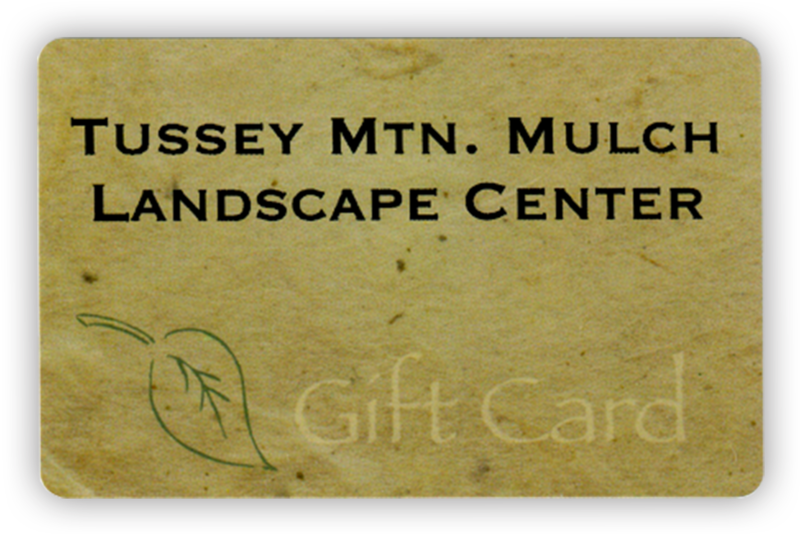 Tussey Mtn Mulch Landscape Center offers a large portfolio of exclusive quality Landscape Products with the Service, Inspiration, and Education to help you experience the best of your investment! 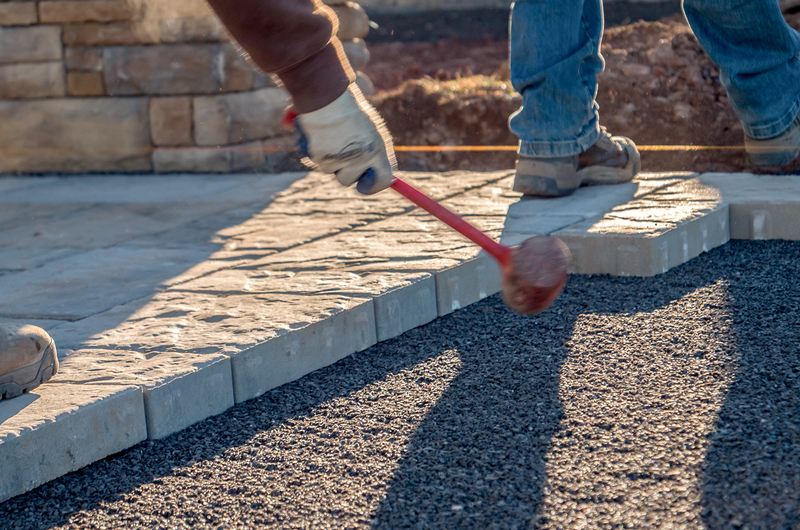 We serve Altoona, State College, Bedford, Johnstown, Huntingdon, and the surrounding region. 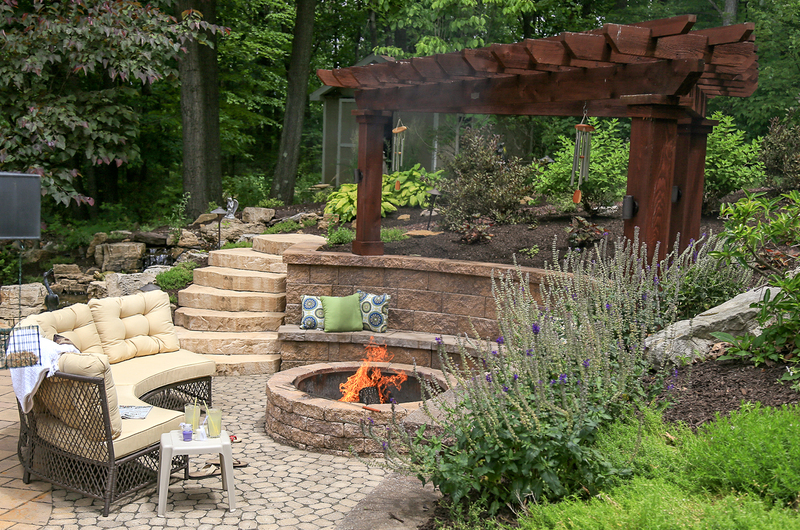 Browse our photo gallery and other resources for ideas on how to make your own Backyard Retreat. Learn about projects and products here. 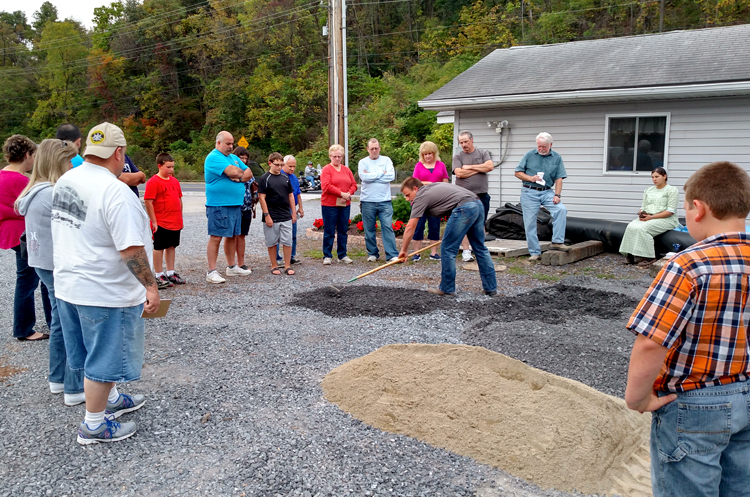 We offer seminars and workshops for D-I-Y landscapers. Stop by our landscape center and see a wide variety of products. We have many displays and samples for your inspiration.